Michael Rosen, the chief revenue officer at First Look Media, has left the company, the International Business Times has learned. Lest anyone think First Look is all about founder and eBay billionaire Pierre Omidyar, Rosen’s job was to come up with a sustainable source of revenue for the news startup, with sources ranging from advertising to partnerships with savvy distributors. But as of last Friday, Rosen’s position is vacant. He did not respond immediately for comment. A source at First Look confirmed to IBTimes that Rosen resigned and that he did not signal what he plans to do next. He previously worked for Bloomberg Media, News Corp, and before First Look, AT&T. Omidyar outlined Rosen’s role after he was hired in February 2014. 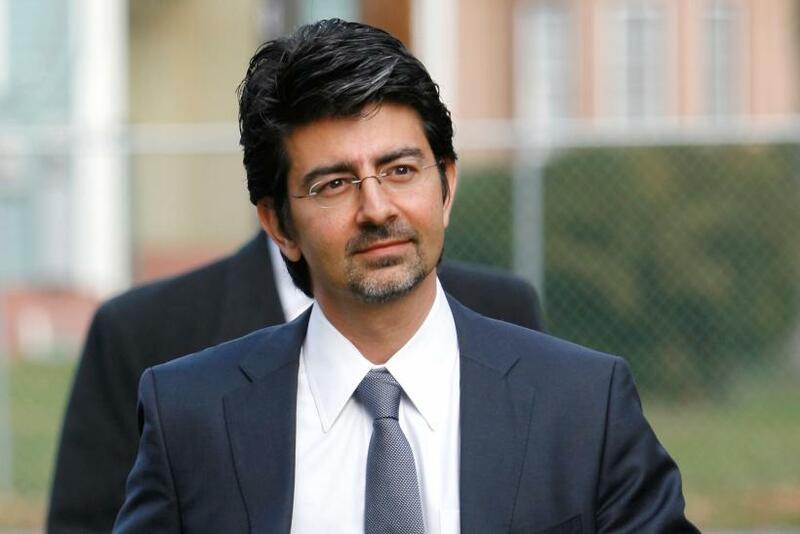 "He will work with me to explore and implement new revenue models and maximize old ones," Omidyar wrote. "He will work with industry leaders on new ways to engage consumers through advertising and sponsorship. And he will identify and forge business development partnerships with innovative companies around content, distribution, social engagement and technology,” the post added. First Look, which Omidyar started up in 2013 after founding editor Glenn Greenwald's work with NSA whistleblower Edward Snowden, has not produced any new sites beyond its first property, the muckracking website the Intercept. Once heralded as a potential powerhouse for fearless, independent journalism, the company has suffered several setbacks, from an initial false start to the dissolution of Matt Taibbi’s magazine, Racket, to several other high-profile departures.